The studio was founded in 2000. Our field of expertise: building websites, graphic design, copyright and translation. Our work consists of finding the most comfortable, simple and aesthetic solution without abandoning the meaning in the process. 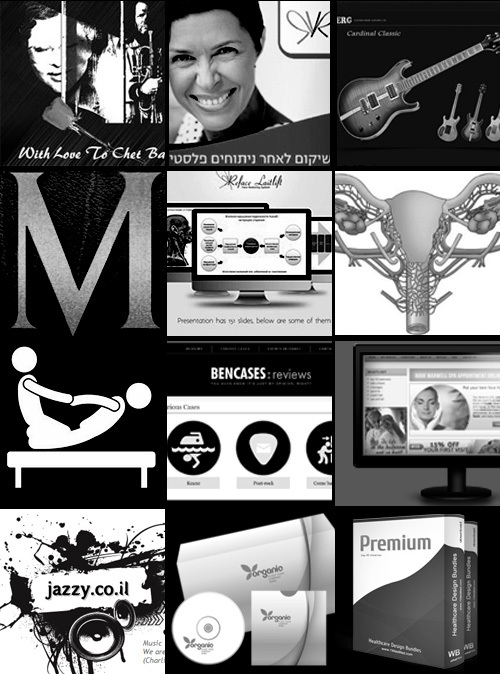 Building websites is the main occupation of MMStudio. How to turn a site into a functioning business instrument? How to combine different ideas into one coherent effort? The graphic solutions created by our marketing agency aid sales increase and image improvement of your brand.